Jag is back with the second act of his new project, "Loren Miller." 2018 was a huge year for Jag. He released his project 2700 which included features from some of the top artists in the game such as Ty Dolla $ign and Trey Songz. While the project arrived in September, he wasn't going to let a full year go past without dropping more music for his fans. 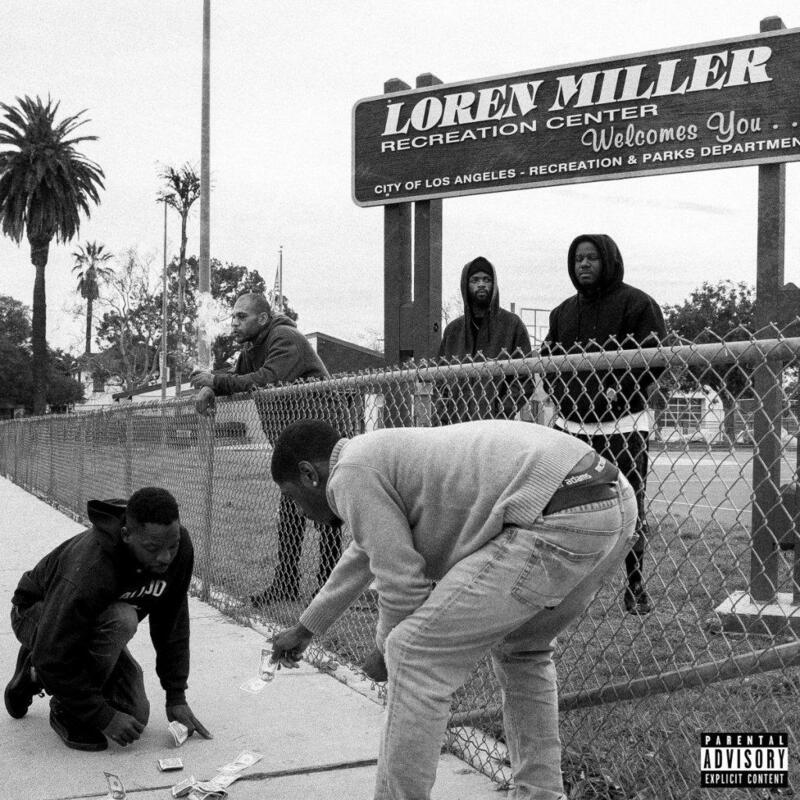 Last week, he delivered Loren Miller: Act One, an eight-track project with features from Reason, DCMBR, Nick Grant, Boogie, and more. Today, he returns with the second act. Loren Miller: Act 2 has hit streaming services a week after Jag dropped off Act 1. The rapper's new project consists of eight new songs with features from the likes of Casey Veggies, KXNG Crooked, Bad Lucc, Kota the Friend, AD, Mir Fontane, Prestige, Mic West and Dakun. The South Central rapper is clearly keeping his foot on the pedal this year. We're excited to see what else he has in store in 2019.